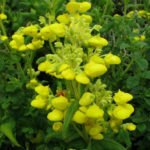 Calceolaria crenata is a perennial plant up to 3.3 feet (1 m) tall, with a branching habit and soft cordate leaves. 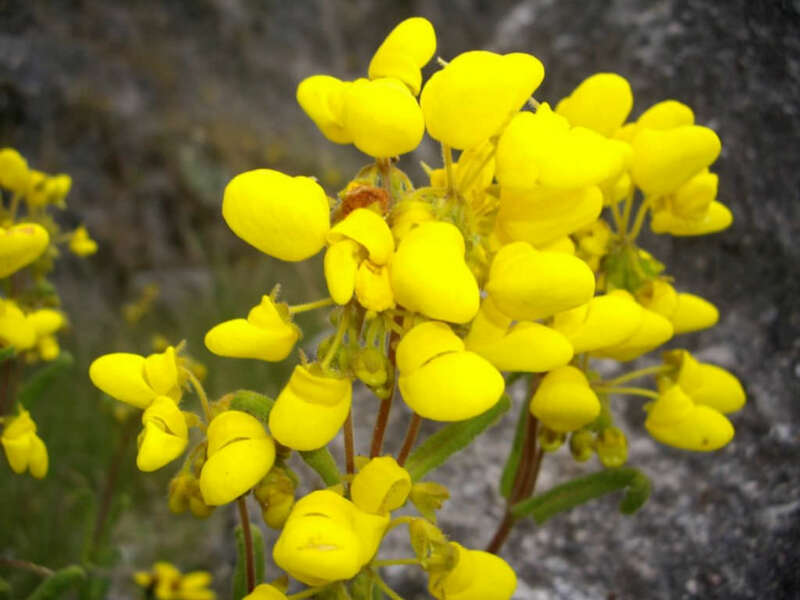 It flowers from spring to summer in its native habitat, with clusters of small, up to 0.5 inch (1.2 cm) in diameter, yellow flowers. USDA hardiness zone 11a to 11b: from 40 °F (+4.4 °C) to 50 °F (+10 °C). 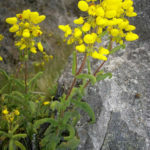 While this annual can be grown both indoors and out, the most popular use may be as a potted houseplant. 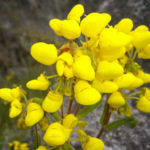 Once you look into the native environment for this bright flower, you’ll know how to grow Pocketbook Plant. 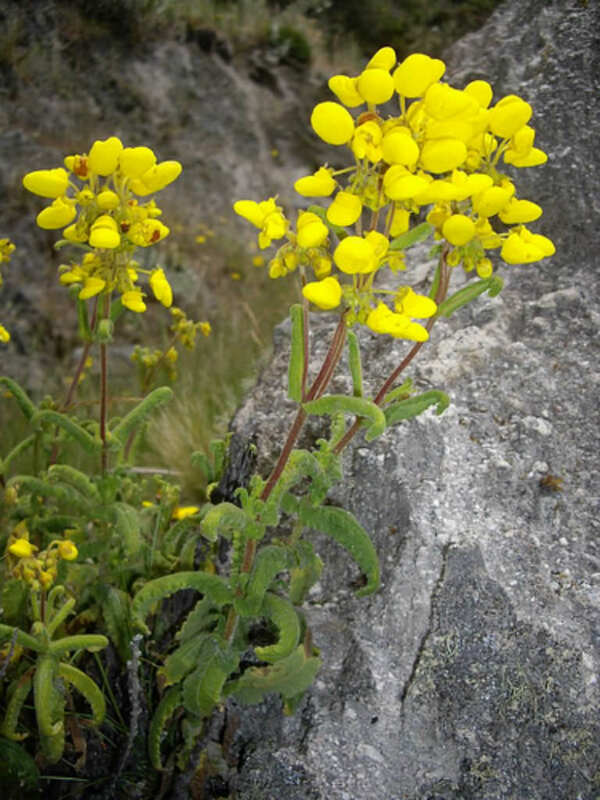 It comes from Central and South America in the cooler plains areas where water and bright sunlight aren’t so abundant. 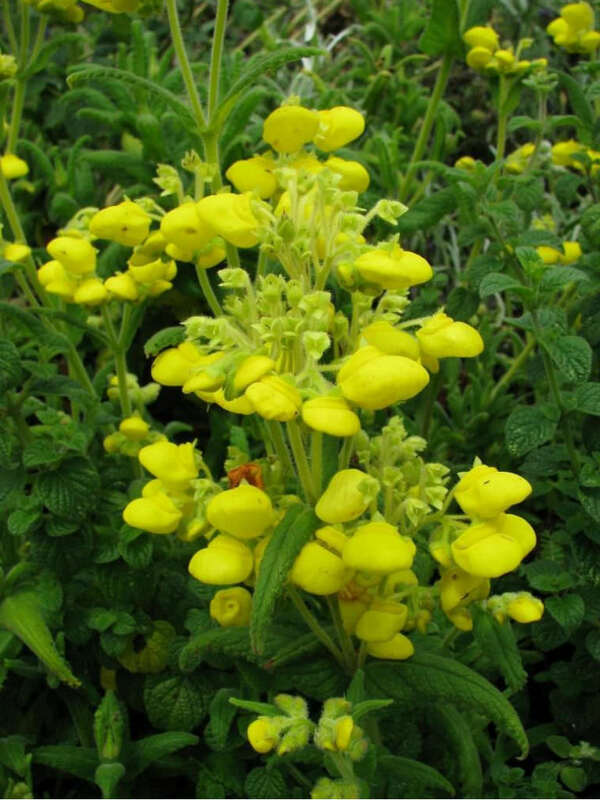 Calceolaria care works best when you try to imitate its native home. Keep the plant near a bright window, but out of direct sunlight. If your only window is on a bright southern exposure, hang a sheer curtain between the plant and outdoors to filter the brightest rays. Northern windows and tables away from the light source are more hospitable for these plants. 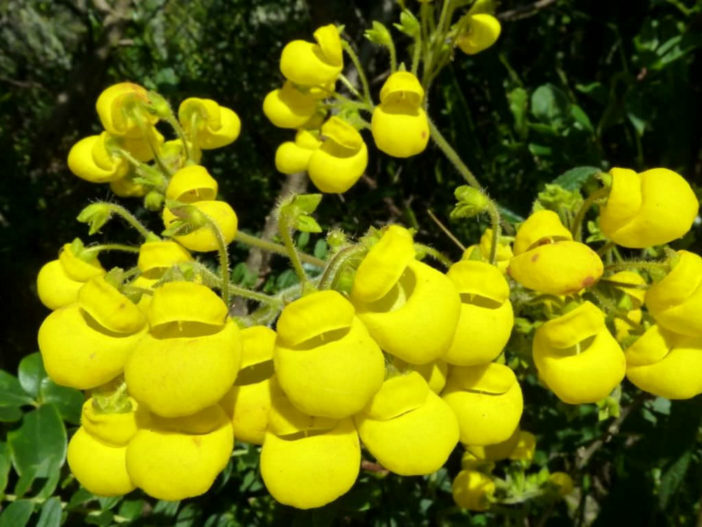 Native to the Peruvian Andes and the Ecuadorian Andes.